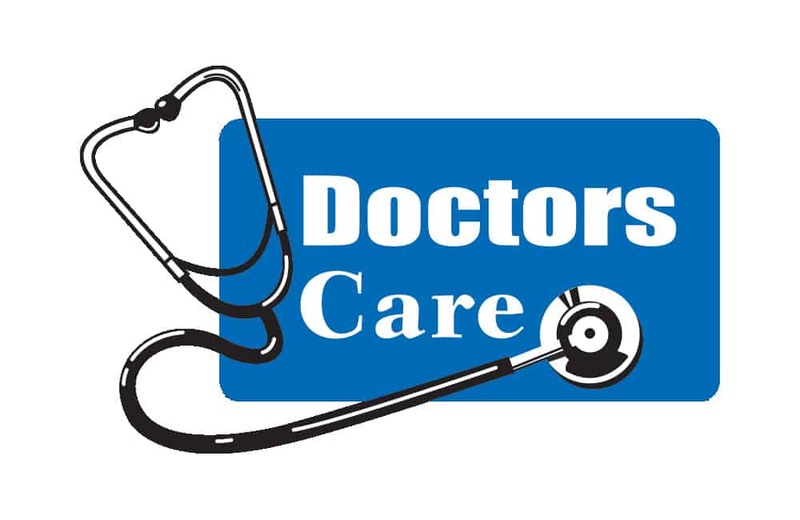 We are delighted and humbled to receive a generous sponsorship from the Doctor’s Care who believes in ColaJazz’s mission to grow, elevate and bolster the jazz community in and around Columbia, SC through recordings, events, education and providing an organized resource for all things jazz. ColaJazz is determined to offer lasting opportunities for musicians of all ages, all levels, regardless of socioeconomic status, and to develop not only their musicianship, but also their community-mindedness. Doctor’s Care is a part of bringing this vision to fruition and supporting our city’s cultural and economic growth.